Since shunning the coloured dyes, the pinks, the electric reds, and embarking on the journey back to my roots, quite literally, I've found some serious ginger hair issues that have been somewhat tricky to navigate. Firstly, my roots are no longer my own natural colour of ginger anymore because at the grand age of 32 (almost 33) my ginger hair has begun to turn white. Gingers rarely go grey, we go white. With this in mind it has to be understood that colour will bond differently. 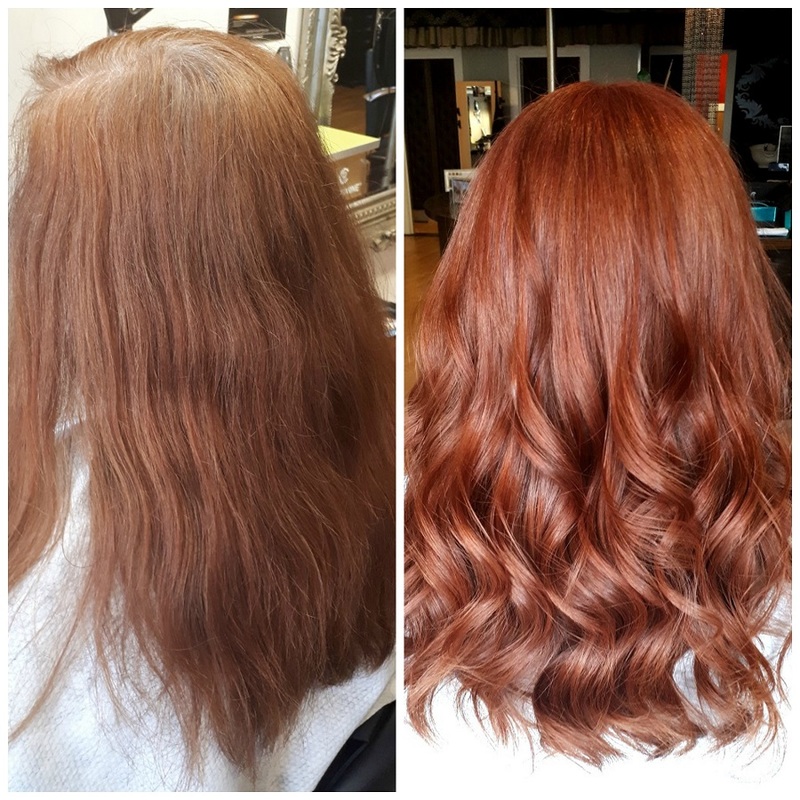 If you have used box dyes you'll find your hair colour is made up of a build up of colour - sometimes you'll be lucky and get that shade to relatively reflect your own natural colour but it largely may appear patchy and just not in the best of conditions. 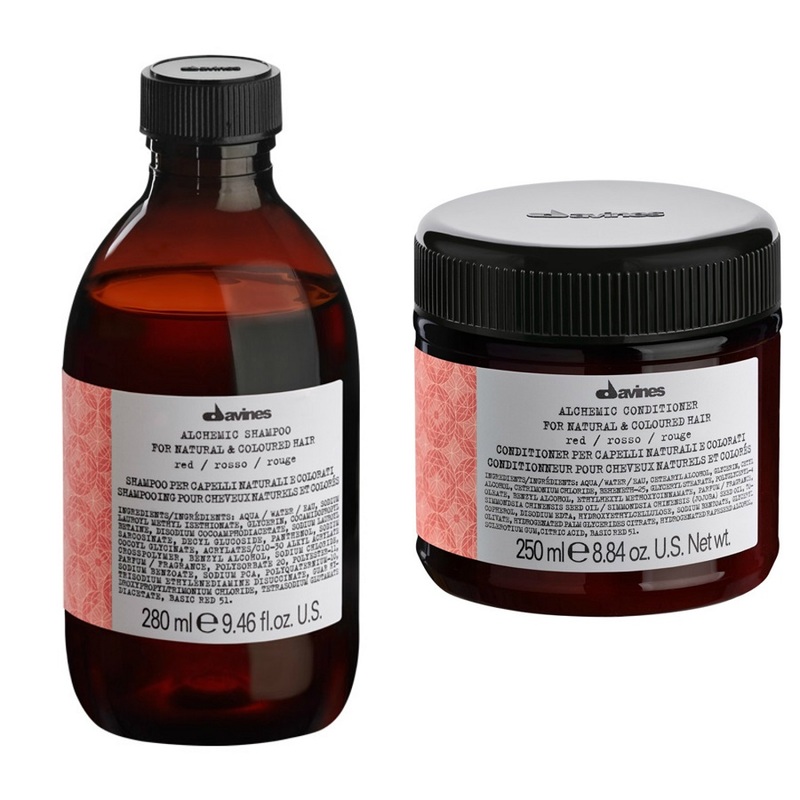 Added to all of this the lack of natural style ginger / red dyes on the market - both in salon and on shelves - it can be tricky to age somewhat gracefully with red hair. At this stage of my life I passionately want a hair colour that is as close to my natural shade as possible, so I sat down with my hairdresser, Nicolle at Hairoscope, and we discussed options. The first thing I will advise you to do is to ensure you get your wording just right. There is such a huge spectrum for redheads and if you go into a hairdresser asking for ginger hair... well, let's just say it's best to be as specific as possible. Nicolle advises that the most important part of the process is the consultation, your hairdresser needs to understand what colour of red or ginger you would like to go so don't be afraid to come armed with a photo of your desired colour. This will help narrow down the particular shade, whether it's gold apricot, cinnamon, auburn or cherry... there are a plethora to choose from and each will be starkly different to the others. We opted to try a mix of a good grey cover base and a copper by Goldwell to achieve a more natural shade of ginger / red this time around and the photos really do speak for themselves. Nicolle did an amazing job considering what she had on her hands was pretty much just a build up of poorly distributed product and the aforementioned root situation from hell. It's also worth keeping in mind that a red hair type is naturally dryer so Nicolle recommends investing in a good shampoo and conditioner specifically for redheads, you can pick Davines Alchemic Shampoo and Conditioner up at Cult Beauty or if you're in Hairoscope in Coleraine they have these in-salon also, they both come with Nicolle's stamp of approval. It can be tricky being a redhead but a trip to the hairdressers to keep your colour fresh and healthy looking needn't be an ordeal. 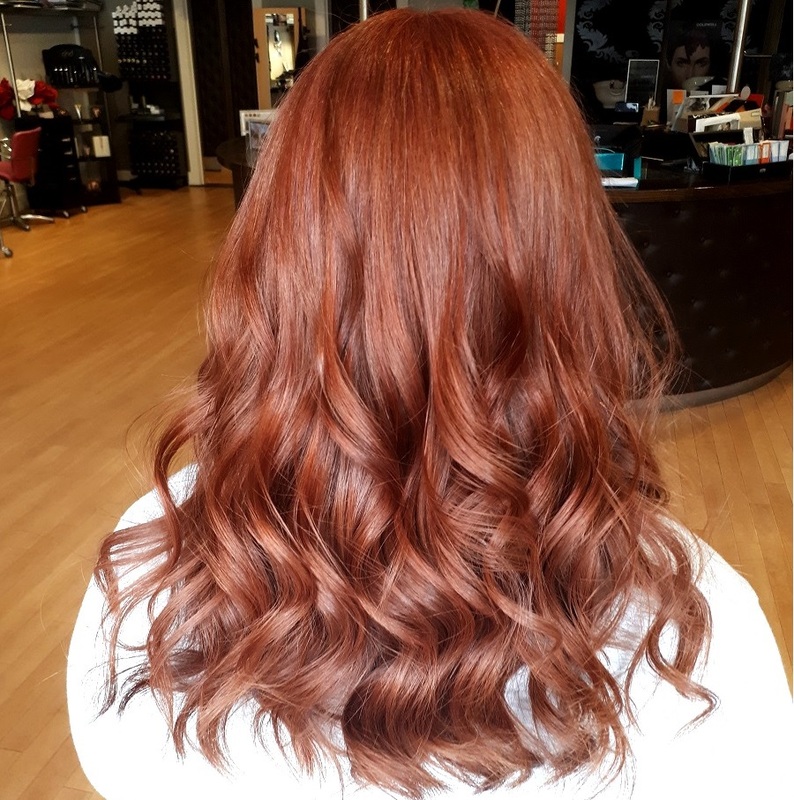 Arm yourself with the right terminology and a photo of your desired red hair shade and don't be afraid to chat it through with your hairdresser - that's what they're there for! It goes without saying that I couldn't recommend Hairoscope more and have been a paying customer for over 4 years, in fact, I get anxious at the thought of allowing anyone else near my hair at this point! Lastly, don't be disheartened if you don't get to where you would like with your colour right away, the right hairdresser will be able to tell you how that journey will proceed and will be passionate about not only perfecting your colour but they'll also ensure your hair stays healthy during the process. I hope this helps some fellow redheads out there, I have to admit I found it difficult for a long time and though some box dyes might do the job, it's safe to say a good hairdresser will do a far better job so it's worth spending the extra - trust me!